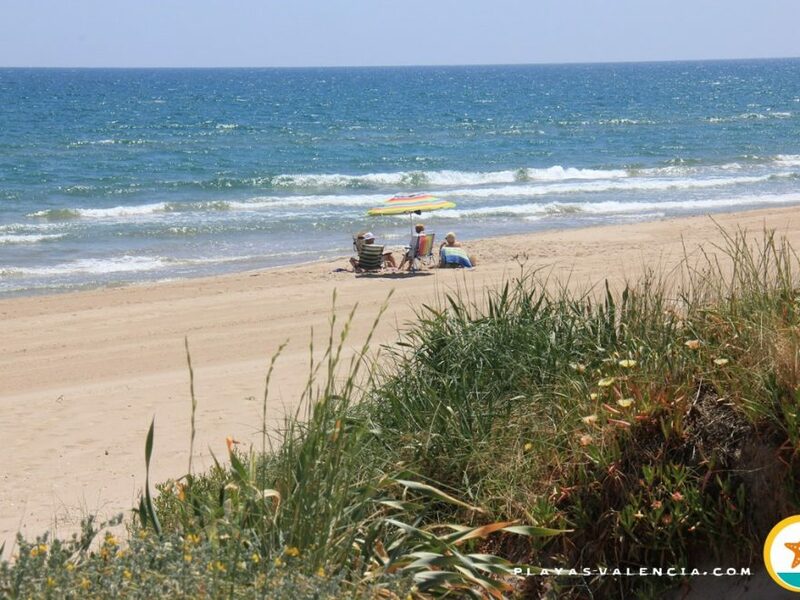 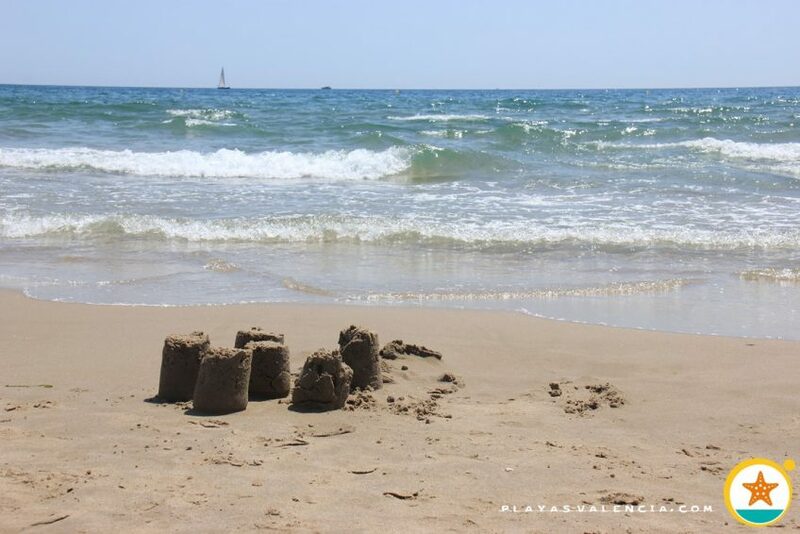 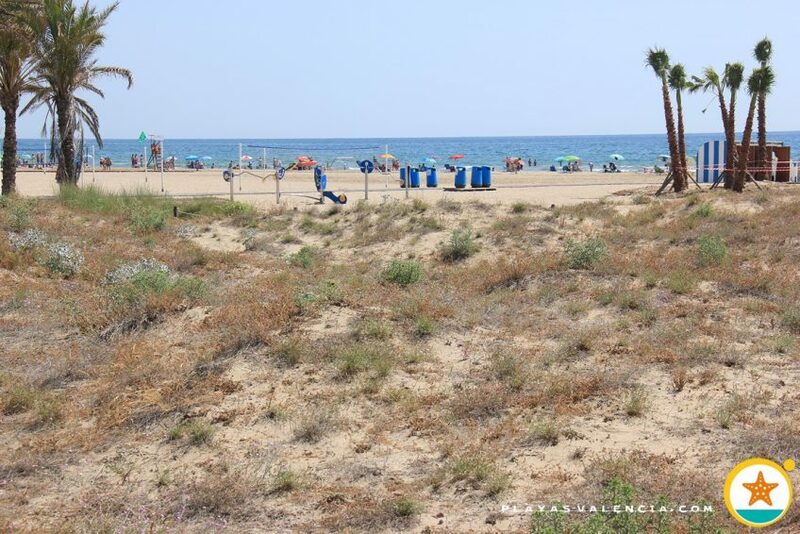 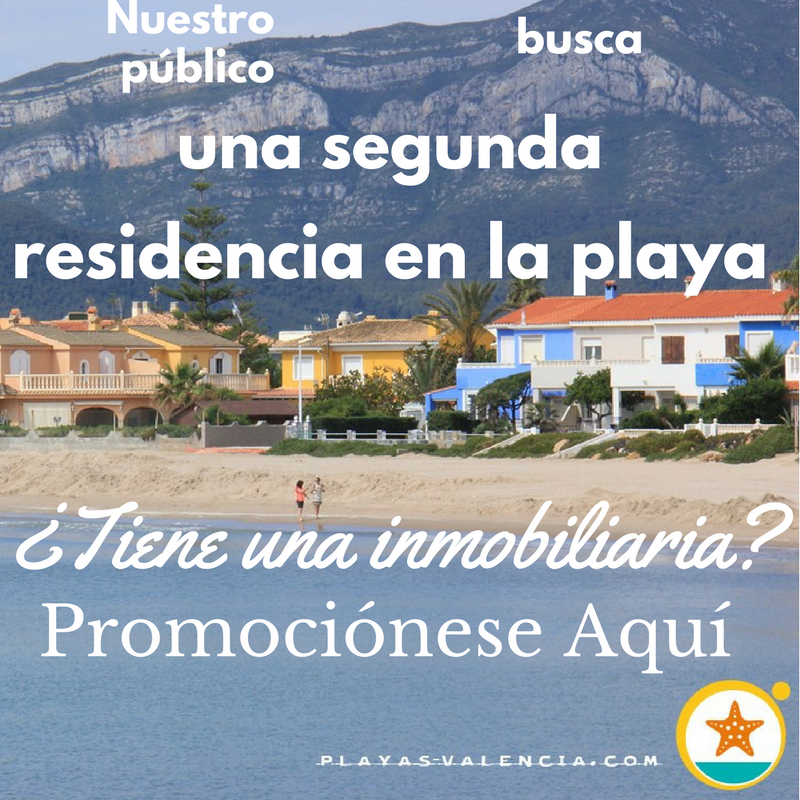 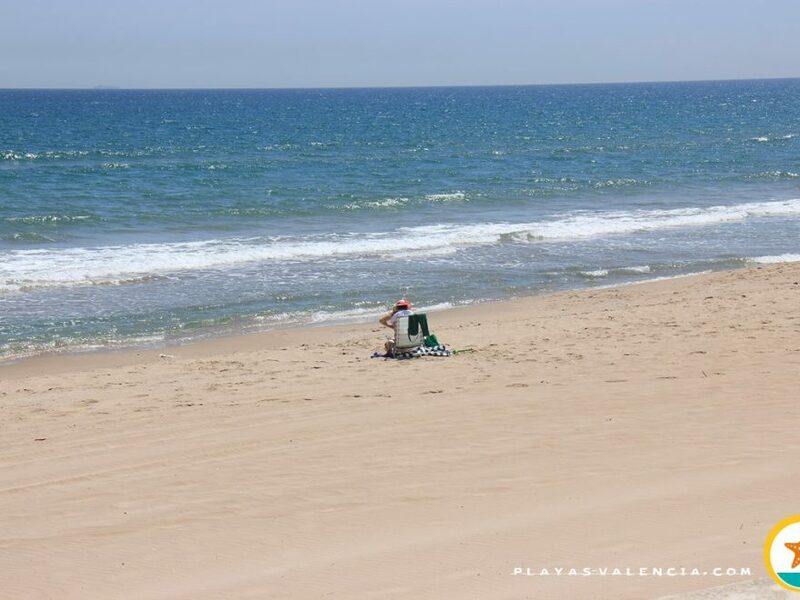 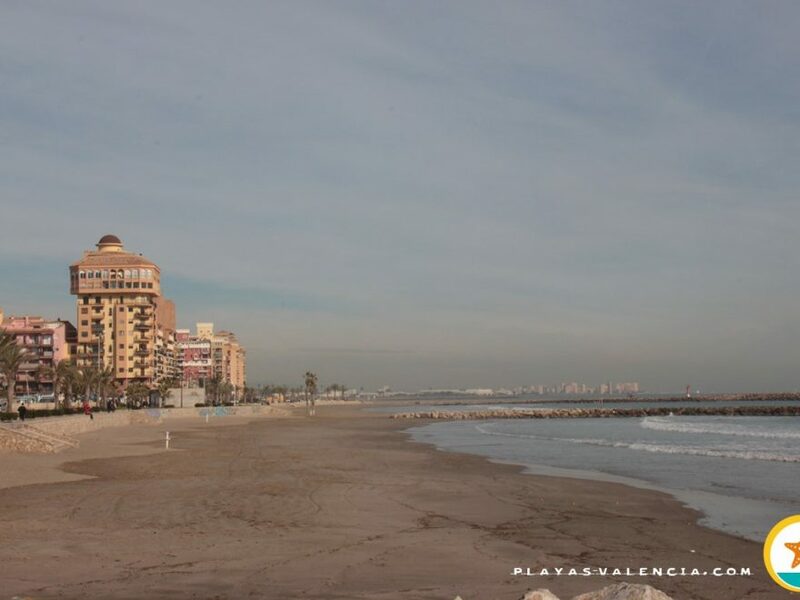 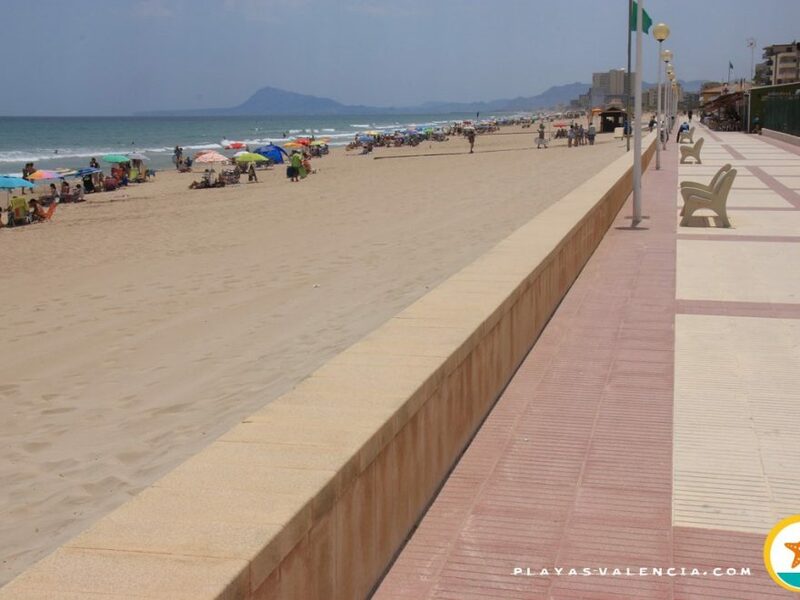 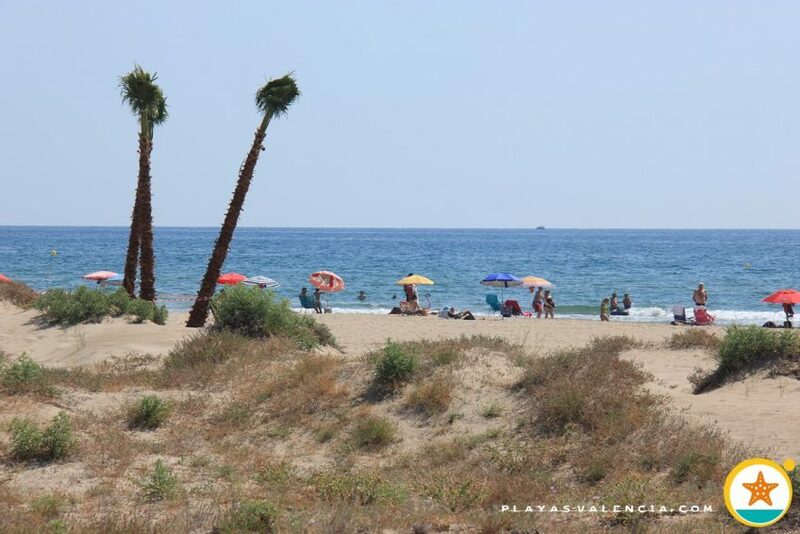 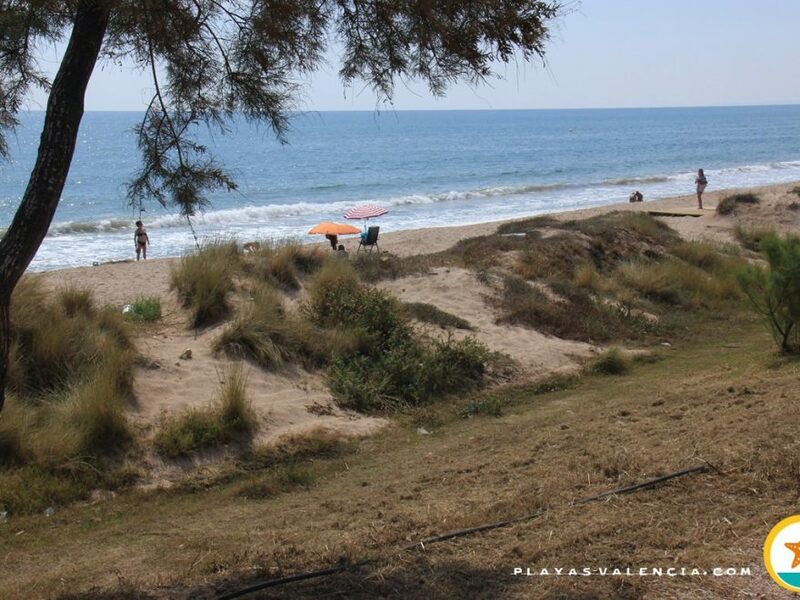 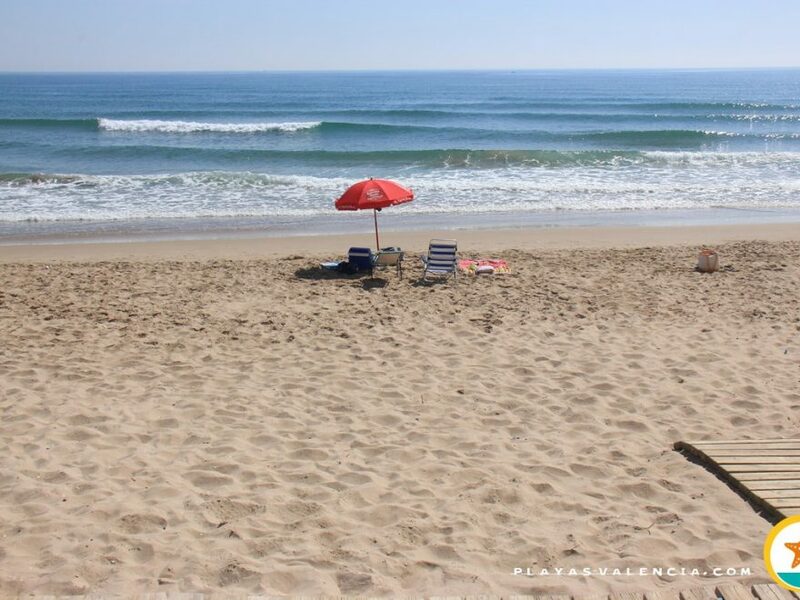 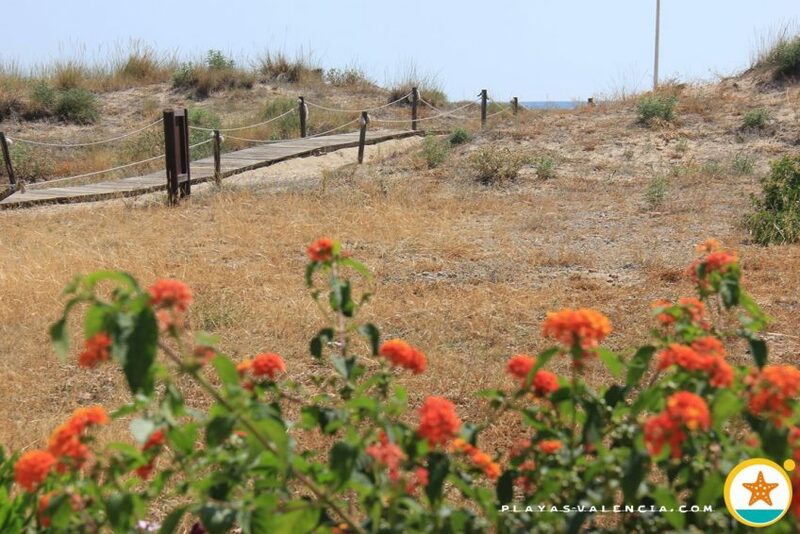 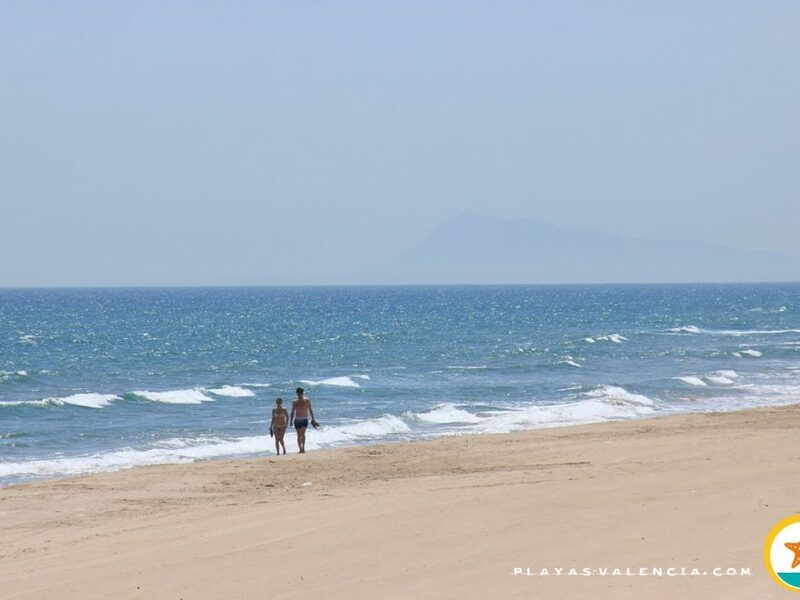 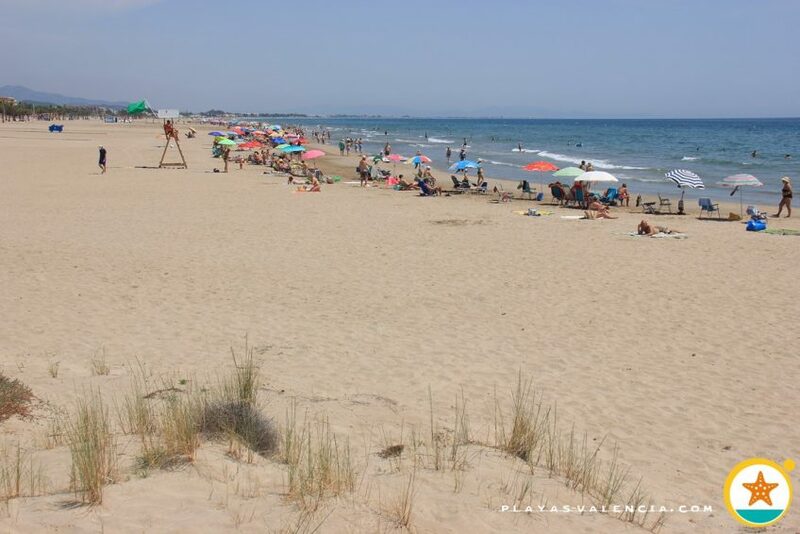 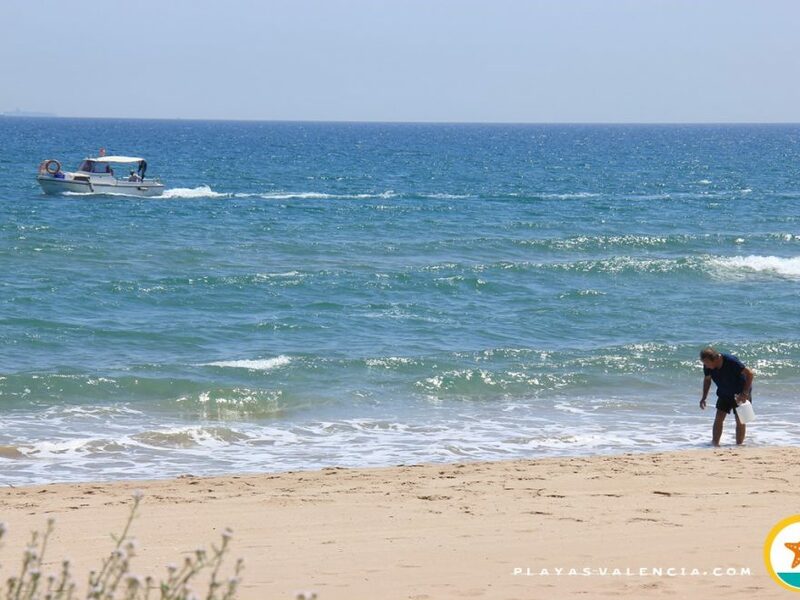 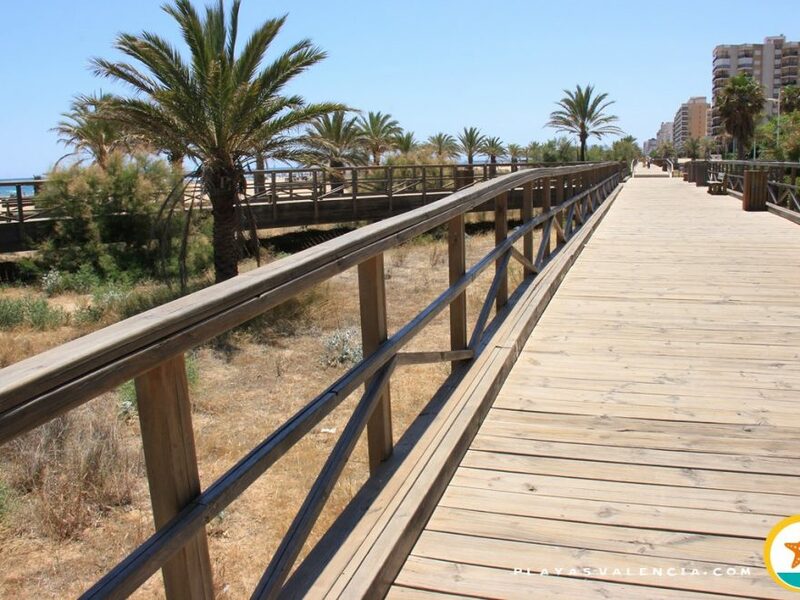 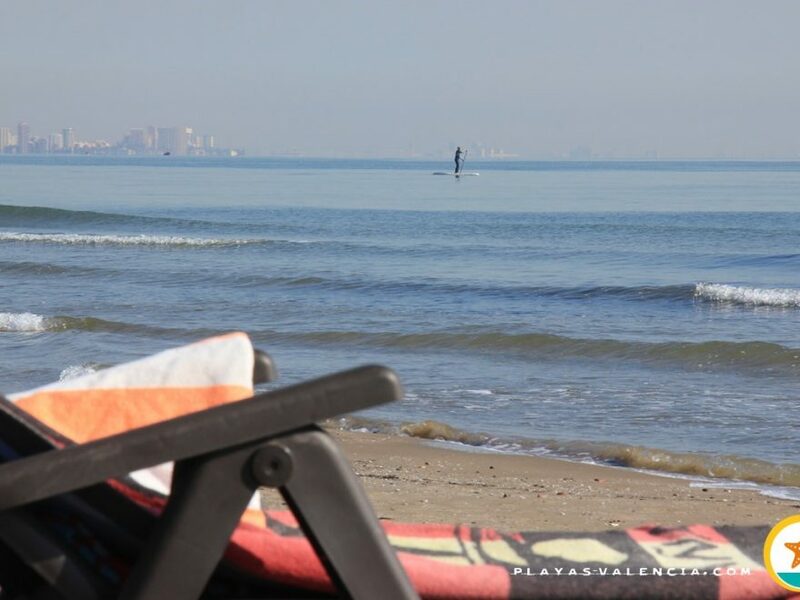 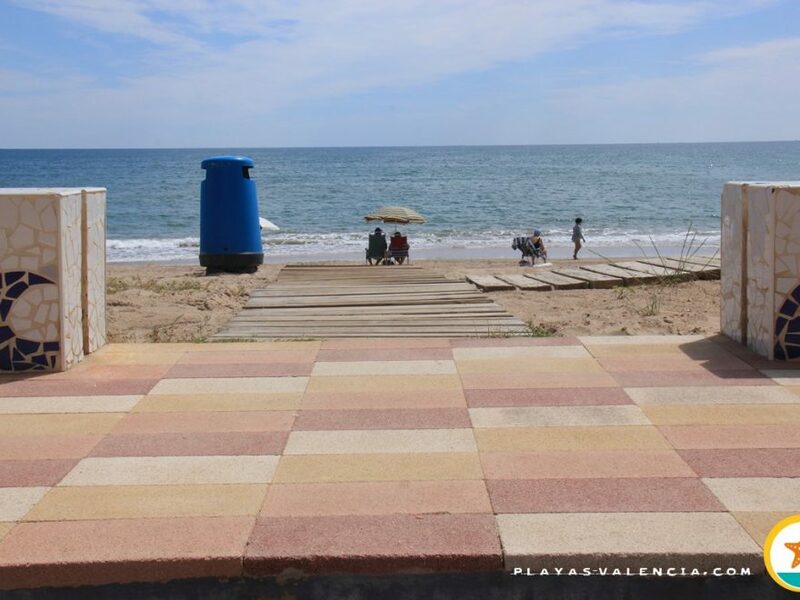 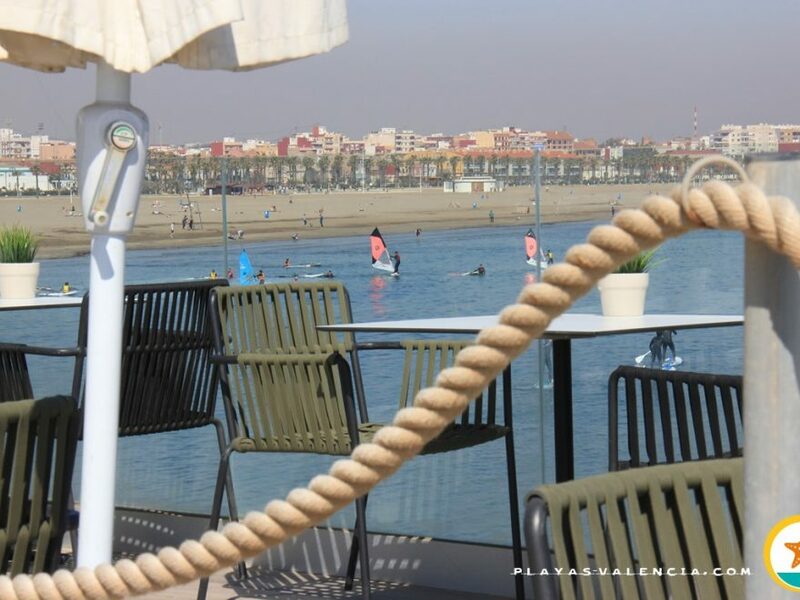 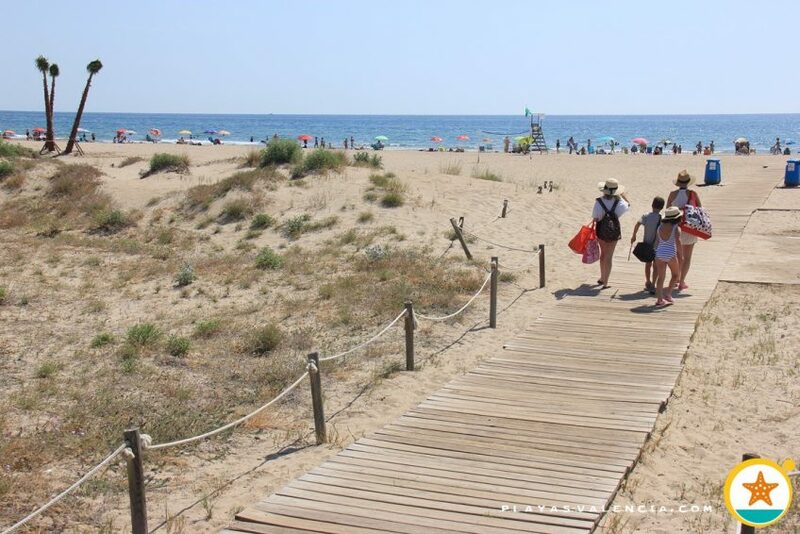 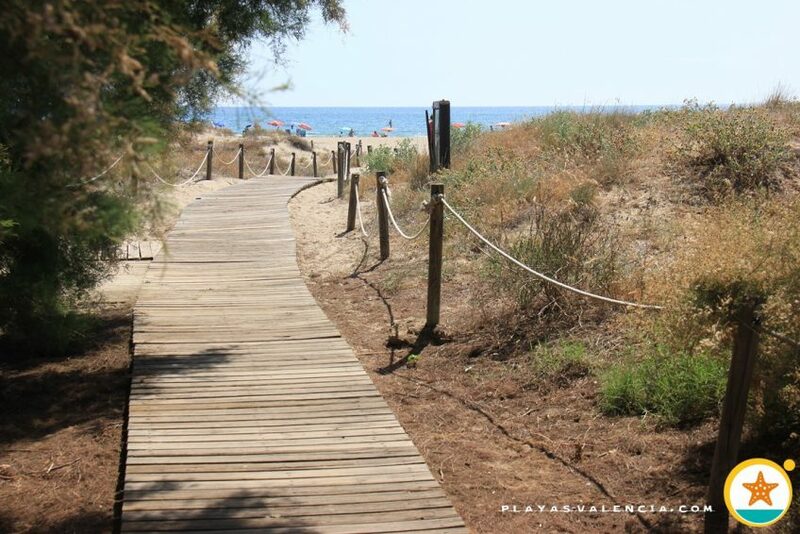 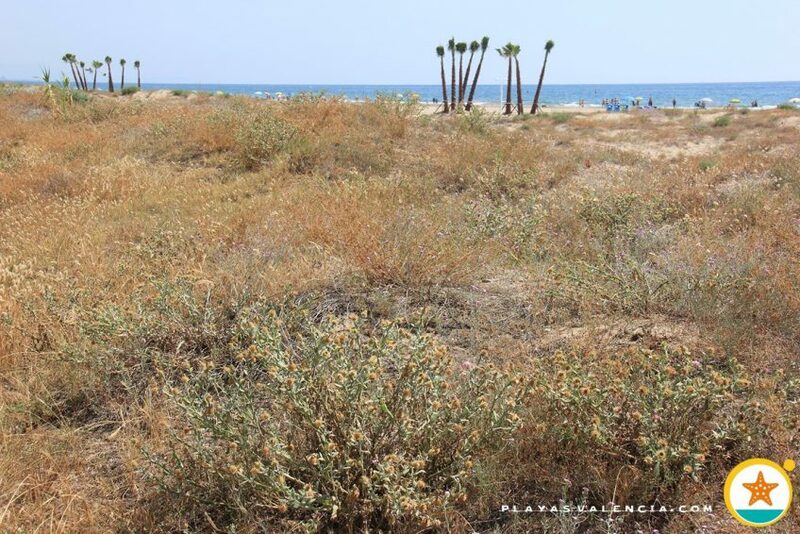 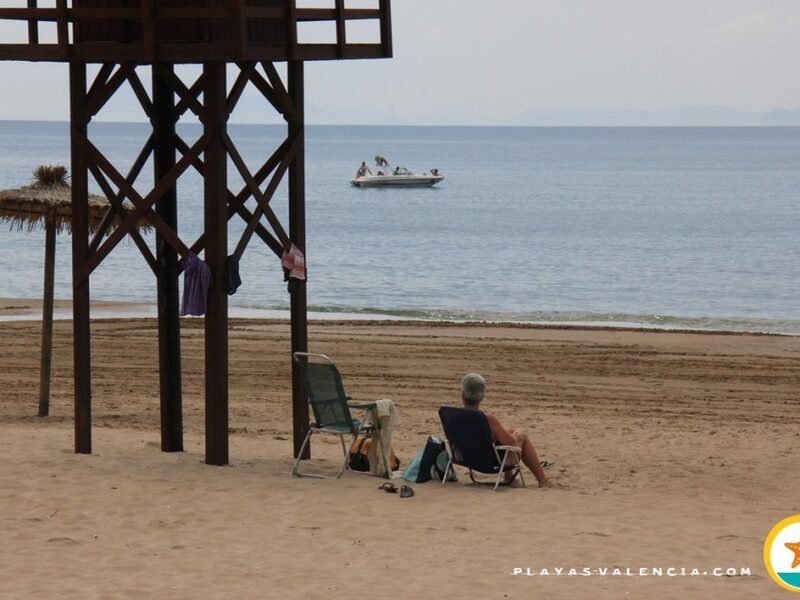 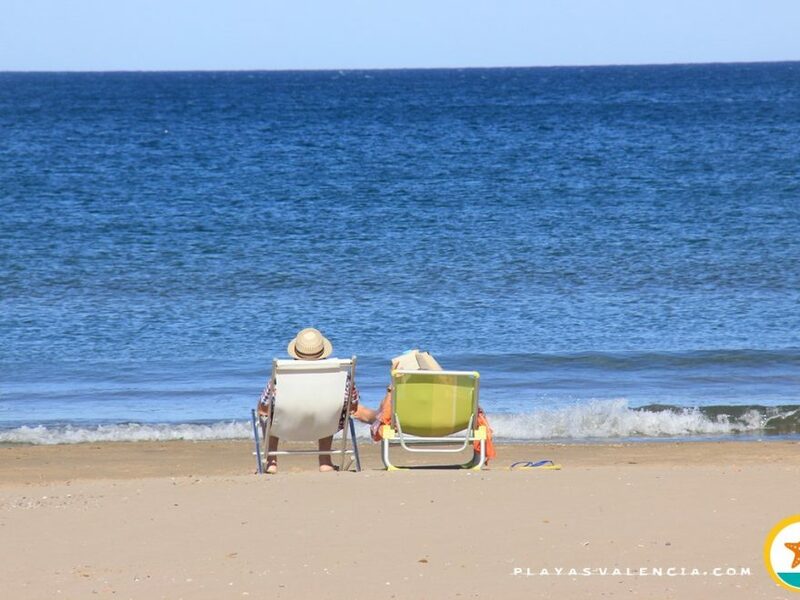 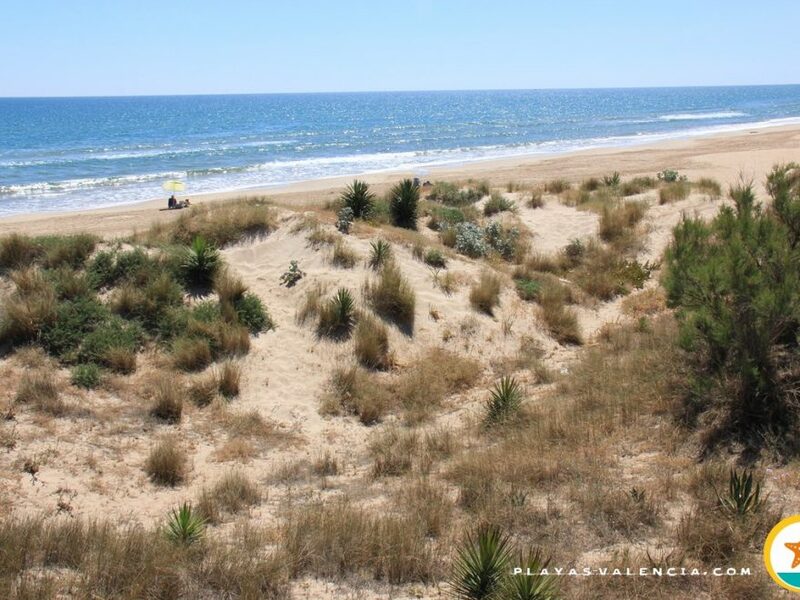 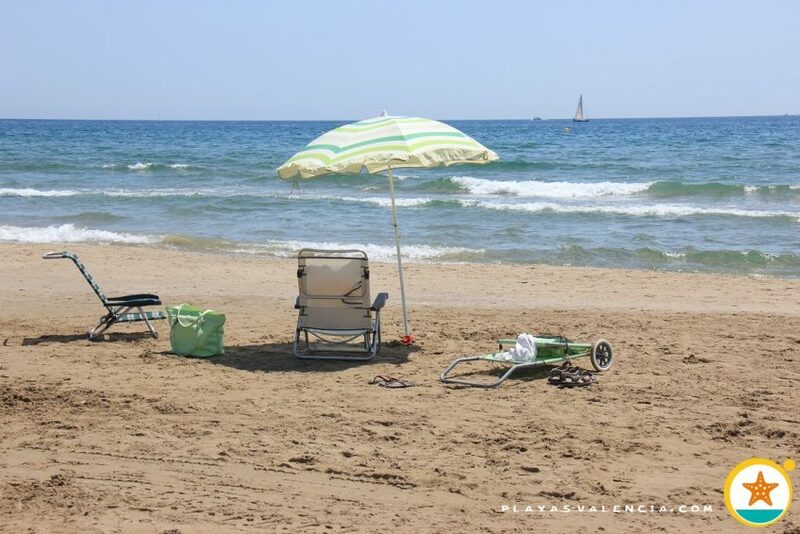 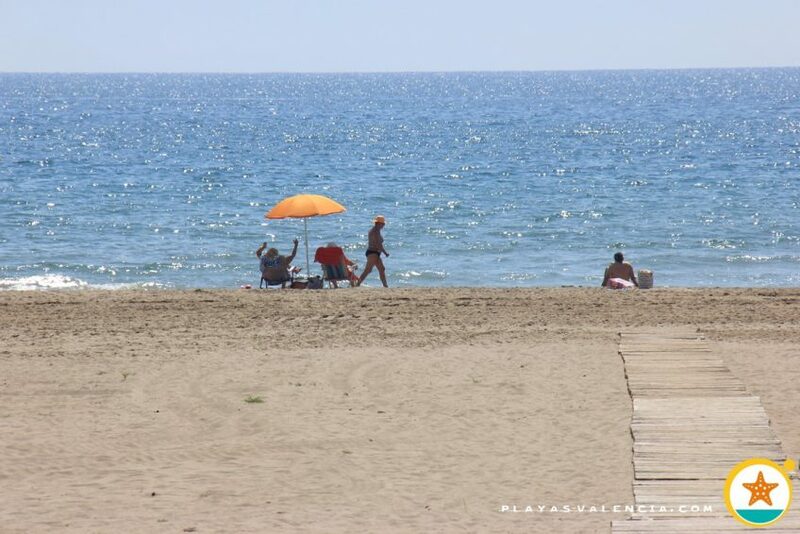 Bounded by the pier of the leisure port of Canet de Siles at the south, it goes up to the perpendicular avenue Jaume I, where we encounter a beach which is special for its fine sand, dunes, the well taken care of promenade and clean waters. 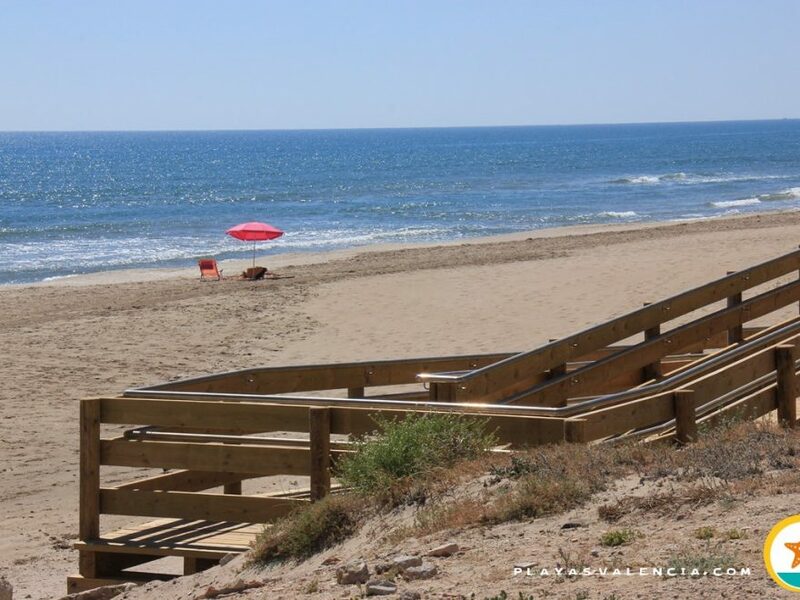 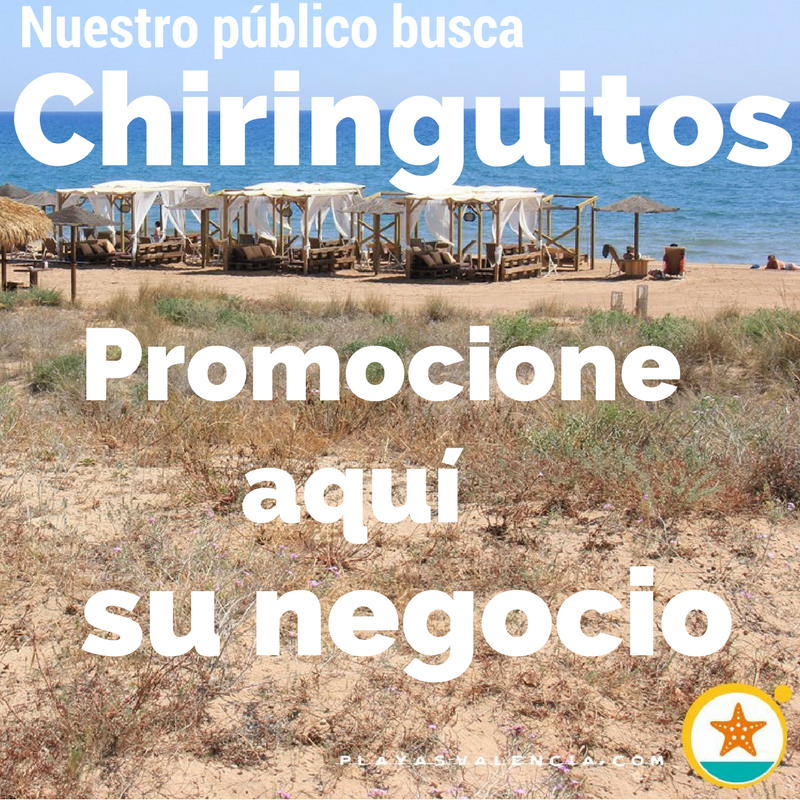 The fact is that this municipality, surrounded by the namesake of Sagunto and the Mediterranean sea, is something else. 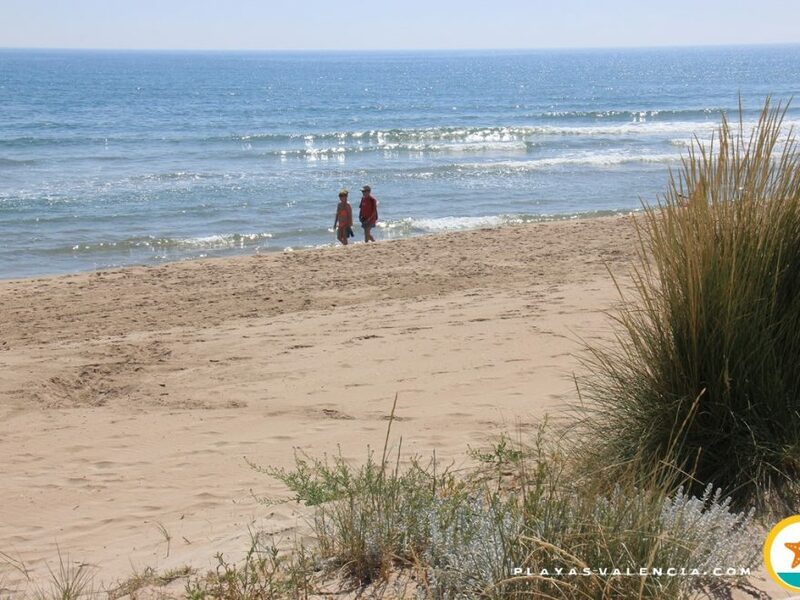 The great urbanization which is located inland, has been parallel to a special care to its coastline. 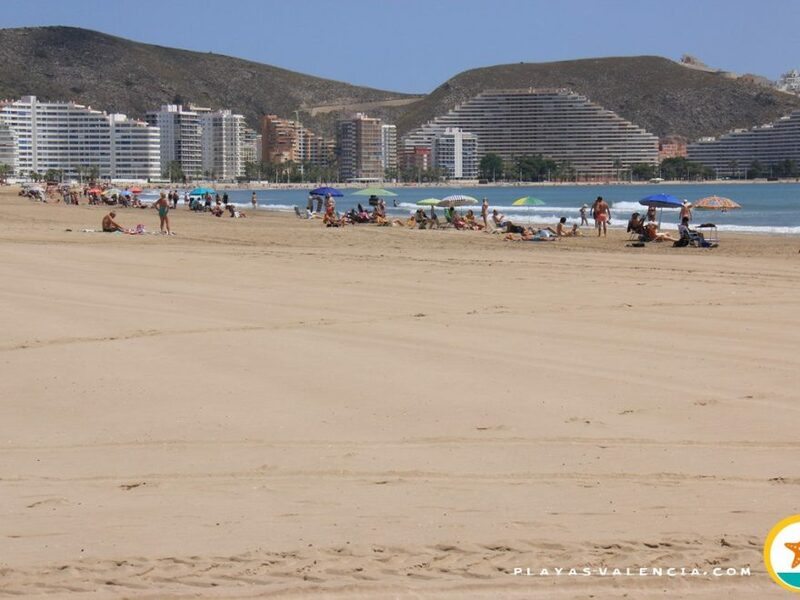 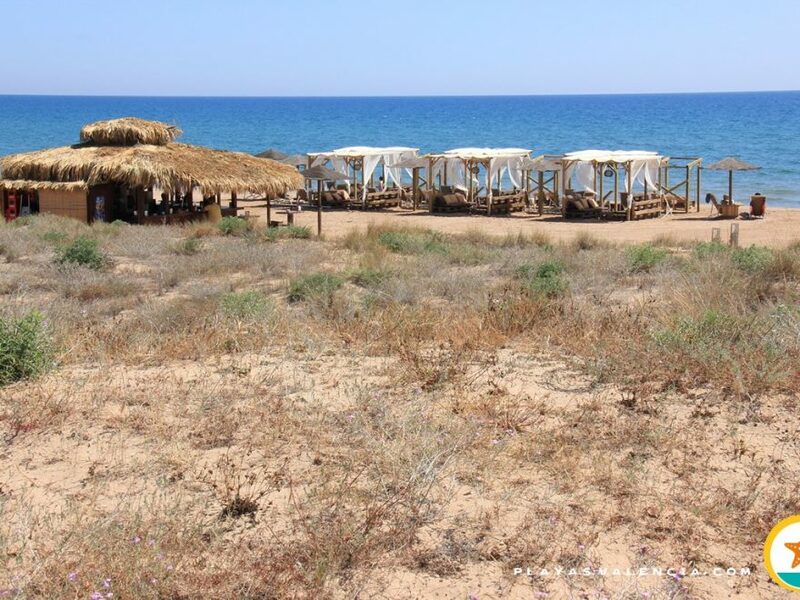 Of high occupancy, with a public which is almost entirely vacational, this beach does not give an overwhelming sensation no matter how full it gets, given its big dimensions.